Looking for an affordable way to promote an upcoming event, your business, or even a political campaign? ProSource Signs, Inc. custom creates yard signs, also called a bandit sign or coroplast sign, is a great way to advertise a special event, educate potential customers and clients about your products, and support your favorite candidate, without a huge investment. 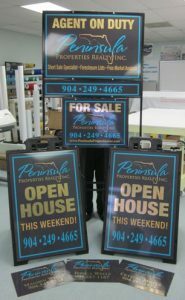 ProSource Signs, Inc. offers you the most affordable, quickest yard signs in town! Our state-of-the-art equipment and custom manufacturing process allows us to create any yard signs, banners, or other promotional signage you need for your business or organization. 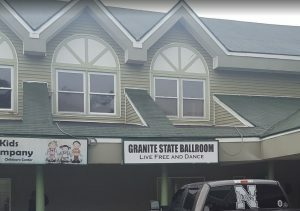 Call ProSource Signs, Inc. today at (603) 346-4859 for your Free Consultation with a Yard Sign Specialist! 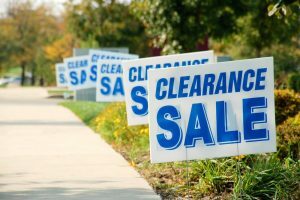 Many types of businesses use yard signs, but there is a market that is known to be the largest user of yard signs, real estate agents. They use yard signs for homes for sale, businesses for sale, and open houses, they often have customized yard signs that promote their brand and provide additional information, such as flyers or brochures. 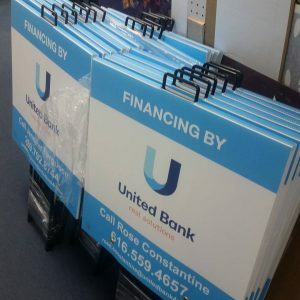 We are not limited to customizing your signs, but also create customized attractive real estate sign holders, as well as any other signage your business needs, such as storefront signs, outdoor banners, lobby signage, and more. Our goal is to be your sole-provider for all of your real estate signage needs. Yard signs are not limited to business or real estate use, they are also very popular during election season because they are inexpensive and very portable. Many candidates use yard signs because it’s very convenient to use while increasing visibility amongst constituents. Often times, these signs are given away during rallies, available for ordering on your campaign website, or handed out by supporters or the candidate themselves as they canvas their local neighborhoods. The visibility these signs create for a campaign as potential voters pass them throughout their daily lives results in increased name recognition, giving you a better chance of winning more votes. You don’t have to order online, waiting for days, and hoping they get all the details right. Our sign shop offers a fast service, local pick-up, and we can produce a sample for you to make sure you are getting what you wanted. Call us today! Call ProSource Signs, Inc. today at (603) 346-4859 for your Free Consultation with a Yard Sign Specialist!